Two new books cause us to remember things that most would like to forget. 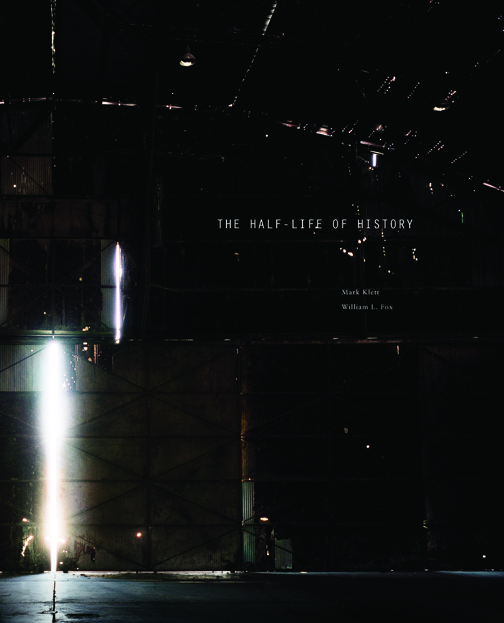 The Half-Life of History: The Atomic Bomb and Wendover Air Base and Chernobyl Zone (I) look at the Atomic Age through photographs. 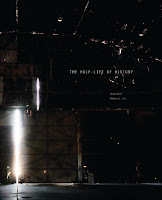 The first photographic essay The Half-Life of History: The Atomic Bomb and Wendover Air Base is by photographer Mark Klett and focuses on the Wendover Air Base airfield where the Enola Gay was built before it dropped an atomic bomb on Hiroshima in 1945. Wendover was taken out of commission in 1949 and has been decaying since then. The second title Chernobyl Zone (I) is a book of photographs by the Russian photographer Andrej Krementschouk. His collection brings us into the restricted area around Chernobyl where a melt down took place at Reactor No. 4 in April 1986. Both books examine how life goes on after these disasters. The Wendover title looks at a deserted landscape where above the sky may be blue but looks down on a remains of a building that brought a horror to the Japanese people. 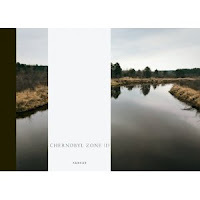 The Chernobyl title looks at more devastation, not at a deserted landscape but at a group of people who were there when the melt down happened. They lived there under the blue sky on April 4, 1986 and they still live there trying to cope with the disaster that for many destroyed their way of life. Krementschouk writes, "It’s a hymn to life, if you will — to live in a place where living is virtually impossible." Read the full article at, Pastorals of the Atomic Age.